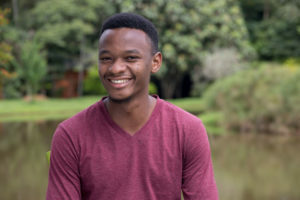 Gabriel is a final year Computer Science student at the Institute of Finance Management in Dar es Salaam. 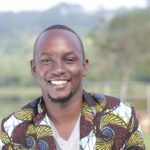 A creative writer and poet with an interest in public affairs, Gabriel has contributed to publications for the ministry of youth in Tanzania and represented the country at the World Youth Festival in Russia. He is interested in finance, investment and the financial markets.